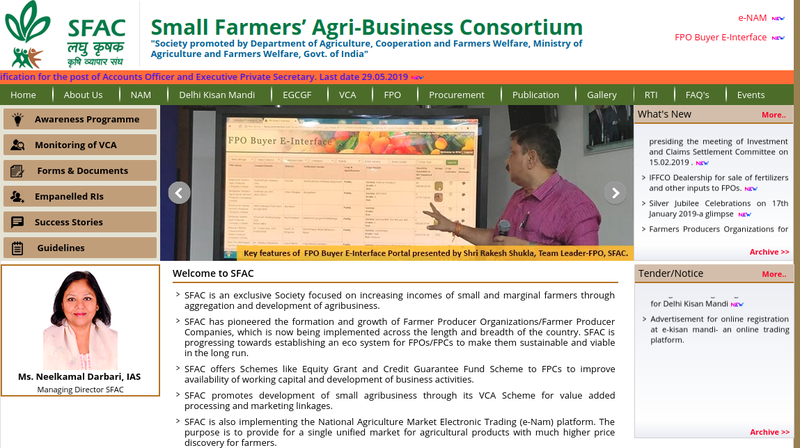 The Small Farmer’s Agri-Business Consortium (SFAC) has launched the scheme named Venture Capital Assistance (VCA) Scheme for the welfare of farmer-entrepreneur to develop their agri-business. This scheme intends to assist in the form of the term loan to the qualifying projects of the farmers to meet their capital requirements for the implementation of the project. 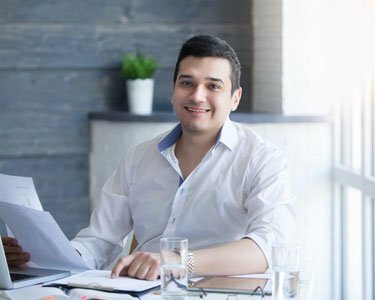 In this article, we look at the Venture Capital Assistance Scheme in detail. To support the entrepreneurs in setting up an agribusiness venture which is approved by the banks, financial institutions regulated by the RBI. To help farmers, producer groups, and agriculture graduates to participate in the value chain through the Project Development Facility. To strengthen the previous stages of state and central SFAC. To promote training and visits of agri-entrepreneurs in setting up agribusiness projects. 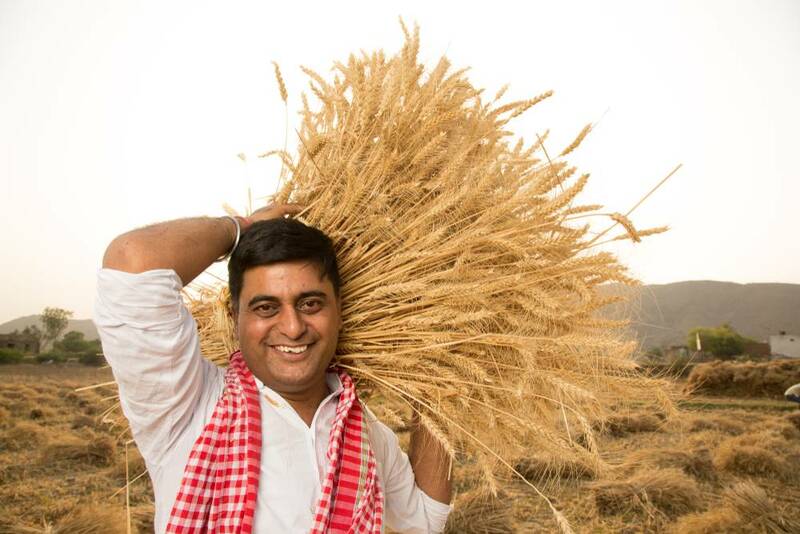 To provide assured markets to the producers to increase rural income and employment. To assist the backward linkages of agribusiness projects with producers. The venture capital will be provided only for the projects qualified by the banks/ financial institution funding the project. As per the repayment schedule, the venture capital has to be repaid to the SFAC within the stipulated period. The SFAC will provide the venture capital to the agri-business projects in the form of soft loans. The following are the entities specified to avail the loan from the SFAC. The quantum of loan for the venture capital assistance will be provided depending upon the project cost. The minimum and maximum loan amount are specified here. The quantum of loan will be 26% of the promoter’s equity. The maximum amount of loan provided under this scheme will be Rs.50 lakhs. The loan for the projects placed in the north-eastern parts, hilly region are as follows. The quantum of loan will be 40% of the promoter’s equity. 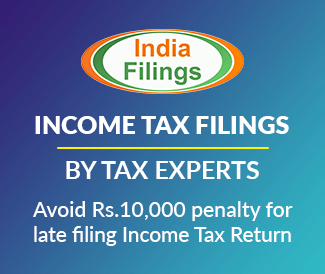 The following are the conditions to be satisfied to avail loan under this scheme. The project must be in the agriculture sector or any other sector related to the agriculture practices. The project must give the assured market to the producer or farmers. The project must be sanctioned by the banks or financial institution for the grant of loan to the project. The project should encourage the farmers in yielding high-value crops for the increase in the income of the farmer. If the net value of the project is not more than Rs. 10 crore. If the projects are located in the northeastern region, hilly states which are declared as backward regions by the planning commission backward regions grant fund scheme. The following are the documents are to be furnished along with application form. Step 1: The applicant has to visit the official portal of the SFAC, Government of India. 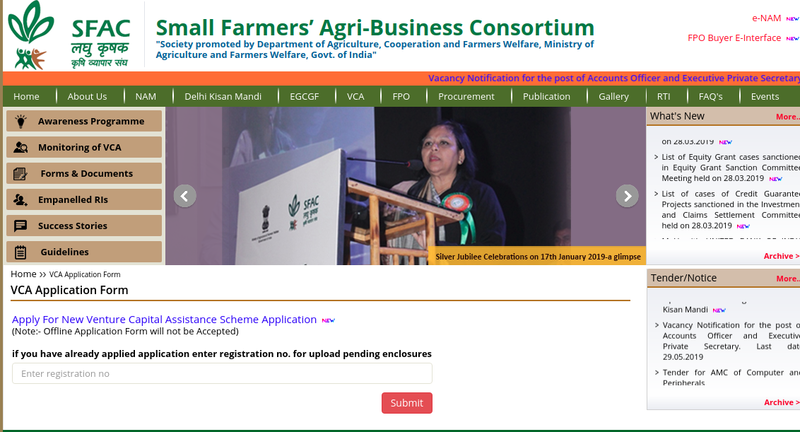 Step 2: Click on “ Venture Capital Assistance Scheme (VCA)” tab which is visible on the homepage of the portal. 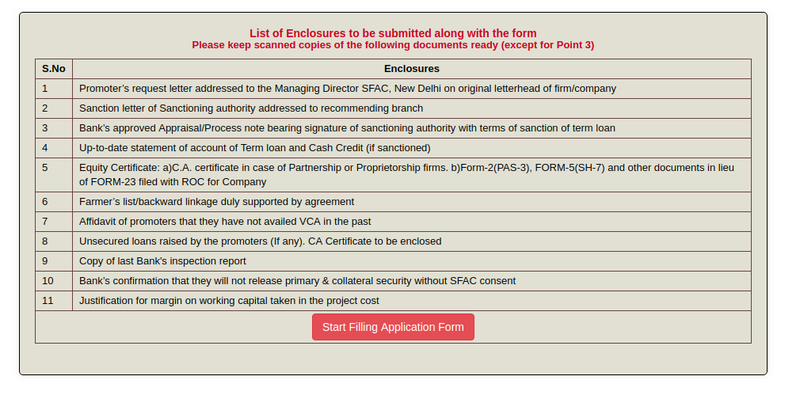 Step 3: At the same page, select “Online submission of venture capital assistance scheme Form” from the list of options to apply for the scheme through online mode. 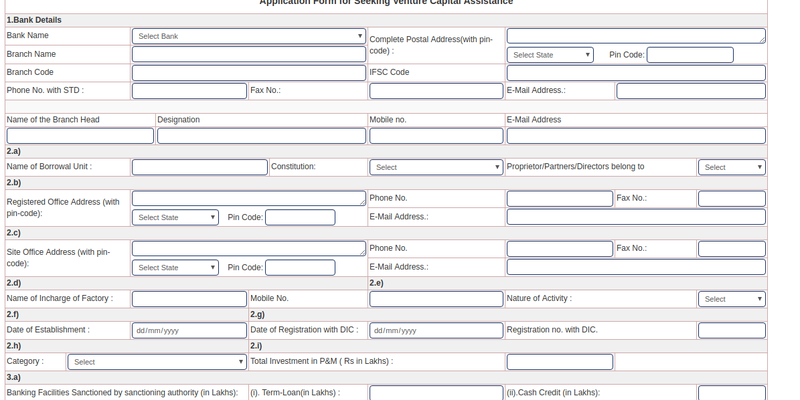 Step 4: On the next page, Click on “Apply for New venture capital assistance scheme Application” link. Step 5: Click on “Start Filing Application Form” button, then the application form the venture capital assistance scheme will open up. Step 7: After filling the application form, you need to upload the documents required along with the form. Step 8: Finally click on the “Next” button to complete the process. Note: The applicant will be provided with the reference number as the acknowledgement number for the confirmation of submission. Upon submission of application, the bank or financial institution is liable for the approval of the loan amount. The bank or financial institution if satisfied with the above criteria will forward its approval of the project to the SFAC. The SFAC will process the loan amount for qualified projects.